Questions? Thoughts? 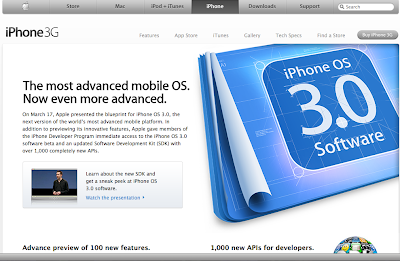 Comments about this great announcement? Gripes? COMMENT below or email me @ geek.girl@earthlink.net. 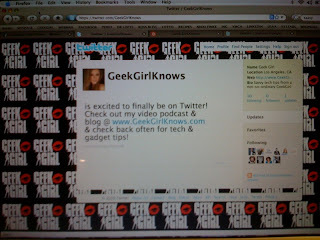 Have you signed up for the new GeekGirl Twitter feed? Come join the fun! too! 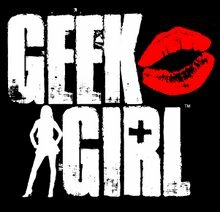 Go to https://twitter.com/GeekGirlKnows to become a follower!